Best options for a low current display for a battery operated node? Any other good options out there? @neverdie my link collection had this: http://www.bigmessowires.com/2011/06/07/low-power-lcd-smackdown/ not sure they classify as low current though. If that article is correct, then at 400ua I suppose the Nokia 5110 might even be able to be powered by a $1 solar panel. i.e. if it's bright enough to read the 5110 without a backlight, it might be bright enough to be self powered. That would be interesting. I wonder if 400ua is enough to keep the display held constant even if the microcontroller that controls it is sleeping? Hello, I have been looking at that too and if you want a graphic screen you need to go for something similar to 5110, some other models seem to use a bit less but I've never tested to be sure about that. In order to save power I was thinking about coupling it with a PIR sensor, if no movement for X minutes then screen is turned off, if too dark screen is turned off. Then with either accelerometer or proximity detector you detect when user wants to see the screen and switch it + backlight. 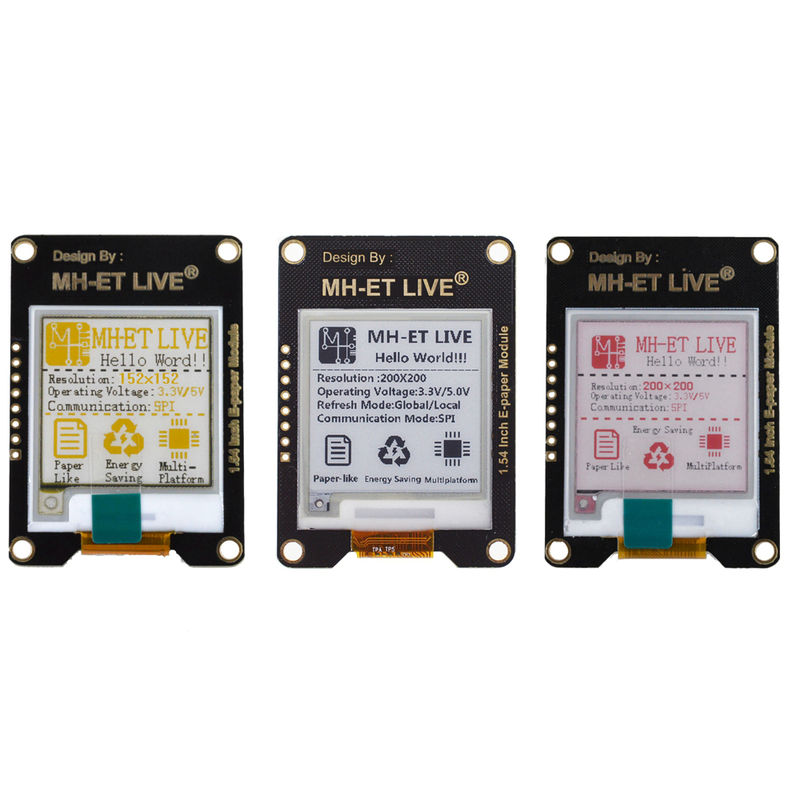 If you just want to display simple information then you need to use a LCD driver and a segment LCD screen. 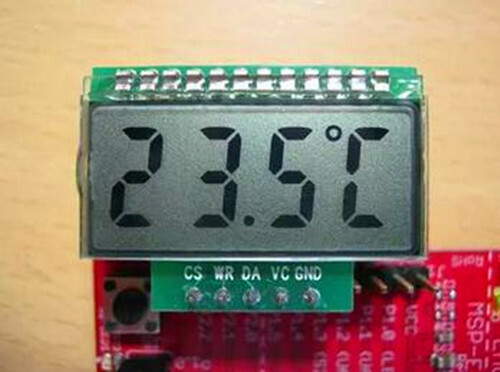 I bought a few and I have some controller chips, I'm designing a PCB with a bunch of things I bought and never tested and it includes 3 different LCDs, small and not many segments, the idea is to just display temp/hum. It seems you can go down to 20-30uA, turned off at night when it can't be seen, you can get down to a level which allows good battery life with a CR2450. I'd be interested in any projects with schematics that you're willing to share. might be a kind of middle ground compromise, consuming about 120ua, with the driver chip already on the module and hooked up. More efficient drivers like PCF85176 are not very difficult to use, they just need a handful or separate parts. The guy here for example, has made a PCB adapter with less than 10 extra parts (if you run at 3/3.3V) and he claims to have a 24uA power consumption at 3.3V so it's probably possible to improve that even more with lower voltage (I'll test and report). @nca78 I'll wait with baited breath to see what you come up with! @mfalkvidd, Is there an Arduino library for this module? I don't see a link for it on the product page. @billgoolsby I am not sure which module you mean, but I have never looked at any epaper Arduino libraries so I wouldn't know anyway. I have nearly finished the test board, a bit messy but at least I'll have tested many components before they rot in my drawers I'm sure you'll be interested in at least of few of the others things on this board. @nca78 Great! You're really good at this. I have to be more careful when applying rules from datasheet, as pullups on the I2C have too high values and it makes the driver use much more current than expected. I made test quickly with a uno so at 5V supply which is obviously not great, with 10K pullups on the board + 50k pullups on the uno power consumption is 120uA. Without the 10K pullups on the board it goes up to 180uA. And if I disconnect the SDA/SCL lines it goes up a bit over 200uA. So it seems driver is wasting energy driving those pins high. I will solder lower values pullups tomorrow (respecting rules from datasheet this time ), use a 3.3V arduino and and see if it goes better. So finally I made a new board with my spare PCF85176, still with a 5V uno and it's much better. 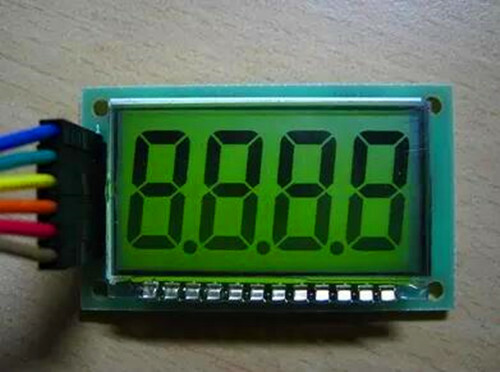 This is the measurement for the full board: driver, LCD and MCP1703 that generates the 3V VLCD. Anyway the contrast is very good as you can see on the picture, and I'm also happy with the design of my "sensor test board", not perfect but flexible enough to test different combinations of voltage sources. The only problem is it's a parallel interface, so it will need a lot of free pins.